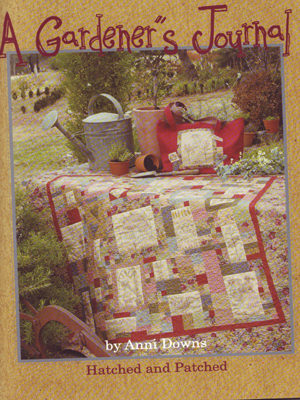 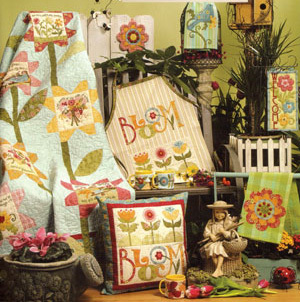 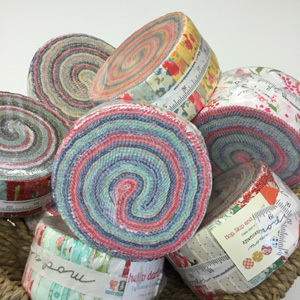 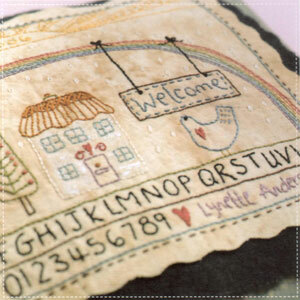 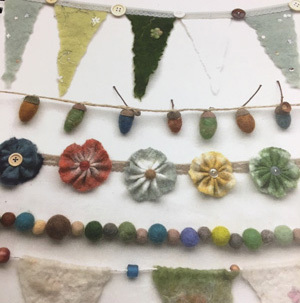 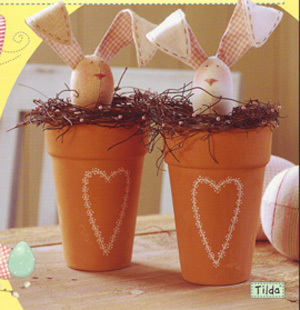 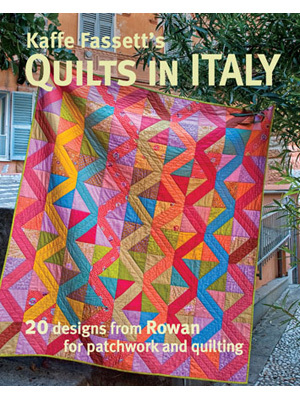 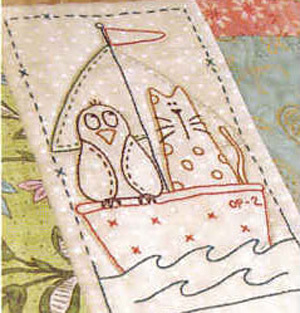 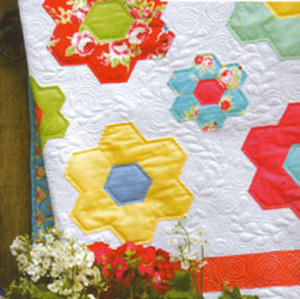 Coast and Country Crafts & Quilts stock a beautiful range of craft & quilting books. 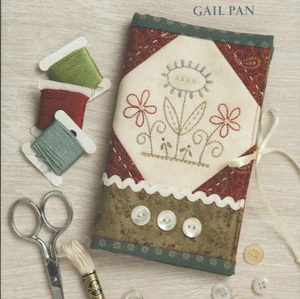 Book titles included are from That Patchwork Place, C&T Publishing, Art-to-Heart, Hatched & Patched, Gail Pan, Lynette Anderson & Tilda to name just a few. 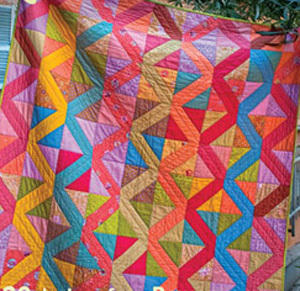 Click on the categories below to browse through our stunning range of books.